On this episode of Getting Color, Big Vito LoGrasso returns after making a huge life change at the age of 53. 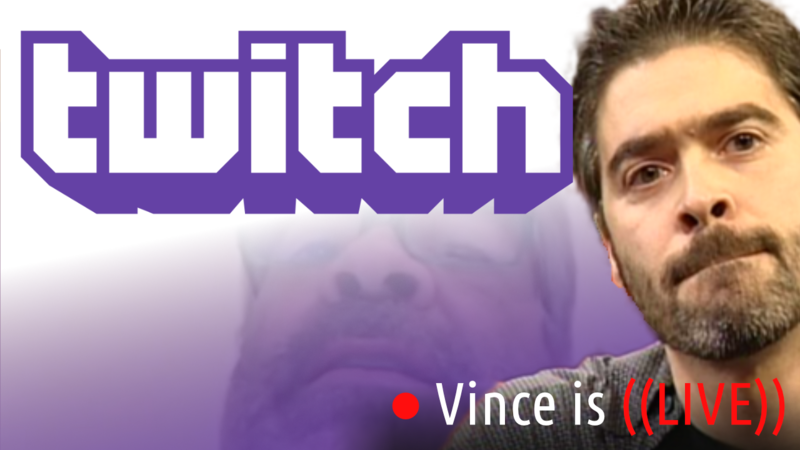 Vito joins us from his new digs in Florida as Vince Russo and him discuss making changes in life. 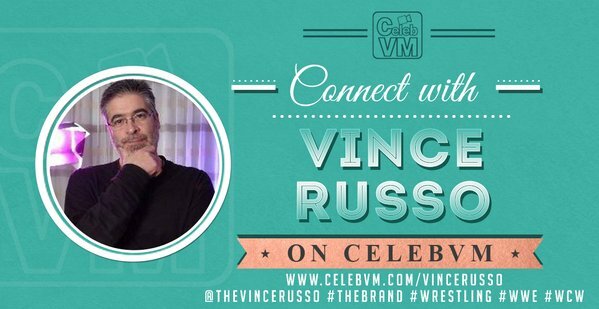 If you are on the cusp of FINALLY PULLING THE TRIGGER on something you KNOW you NEED to do—this is the show you MUST WATCH!!! Previous Post THAT’S LIFE – IF IT’S TIME FOR A CHANGE . . . STOP MAKING EXCUSES!